Home - Events - Behind the Scenes Tour: What's Your Sign? Behind the Scenes Tour: What's Your Sign? Part of the Behind the Scenes Tour category. What’s Your Sign? examines women’s rights movements in the twentieth and twenty-first centuries through ephemera found in the Virginia Museum of History & Culture’s collection. 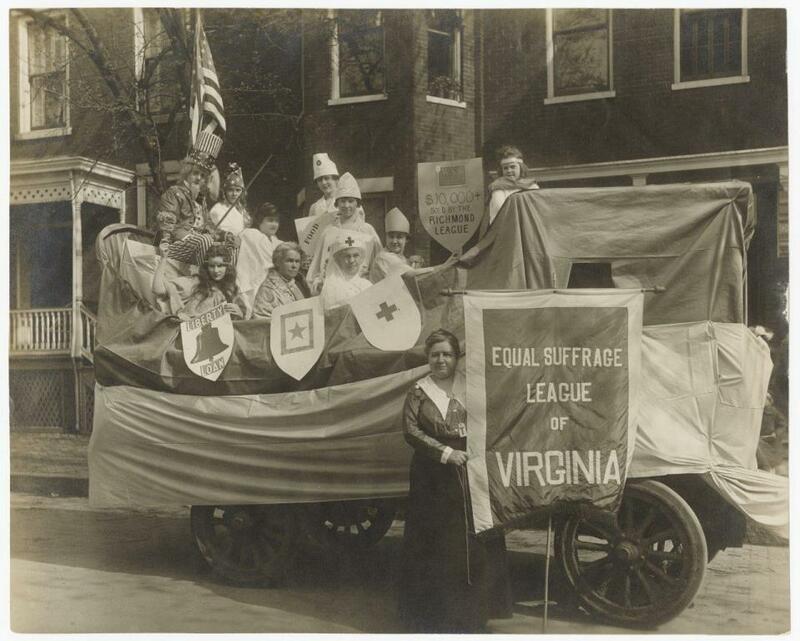 From protest signs to knit caps, come learn how Virginia women fought against injustices in the Commonwealth. This program questions what defines a progressive movement and how contemporary activists try to embrace intersectionality.